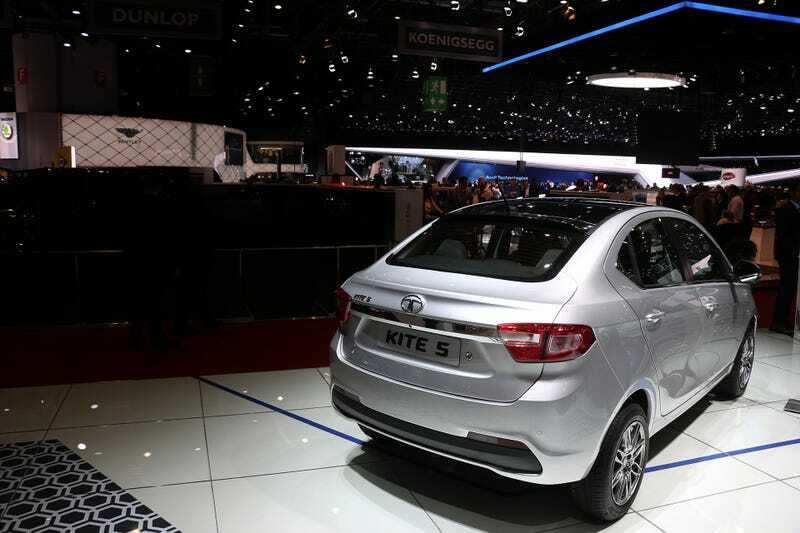 Who will look at poor Tata Kite 5 at the Geneva Motor Show with all those fancy supercars around? Who will look at poor Tata Kite 5 at the Geneva Motor Show with all those fancy supercars around? We will!